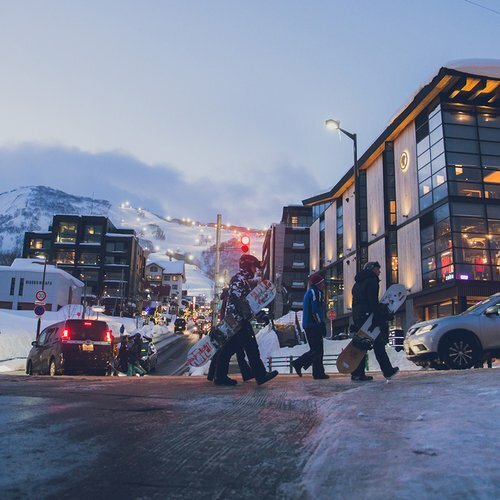 Current: The Niseko Classic 2017 was a resounding success! 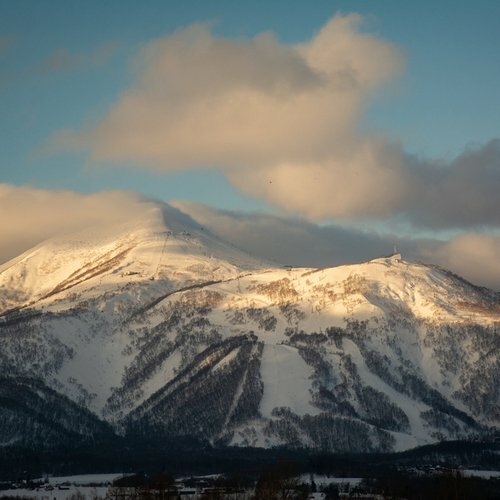 The 4th annual Niseko Classic was held last week-end. Congraulations to all the winners in each category! Participants and spectators were blessed with perfect weather conditions on both days of event. 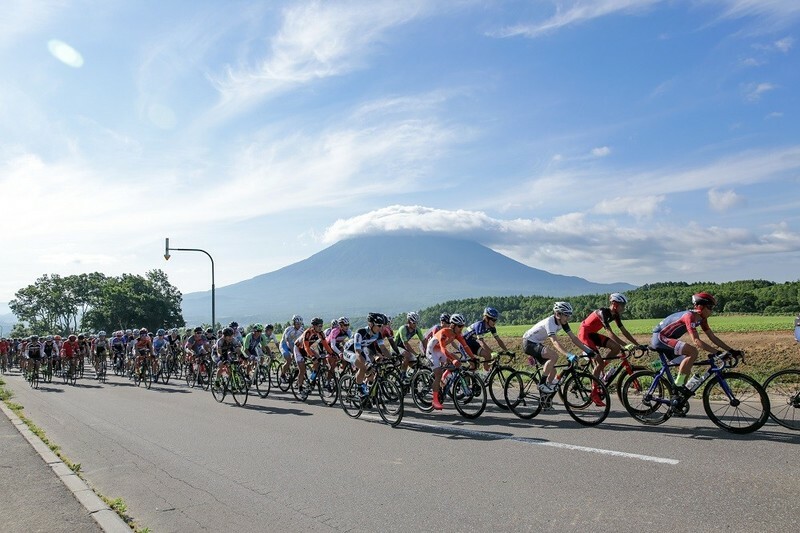 Riders were able to enjoy the race under the legendary blue skies and sunshine of Niseko. 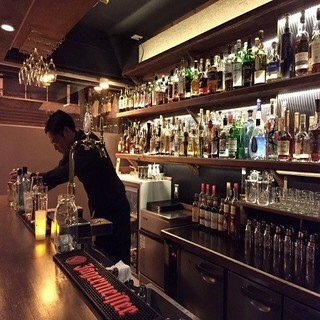 The Niseko Classic Festival was also held in town with food, drinks, music and various competitions to keep riders and guests entertained. Booths organized by cycling brands such as Rapha, Mavic, Shimano and Bolt Tape were also present! The event began with a mild temperature of 17.5 degrees Celsius. Mr. Tomoyasu Tasaki from Niigata prefecture was crowned champion of the 140km race. His finishing time of 3:38:56 was remarkably faster than the previous year's best time of 3:56:20. Competing in Niseko Classic is both challenging and rewarding. 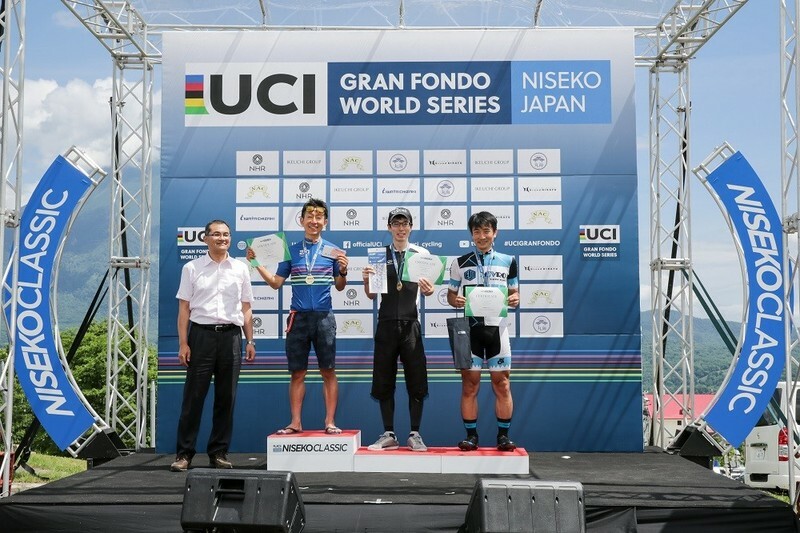 Being part of the UCI Gran Fondo World Series, the Niseko Classic is now establishing itself as one of the major cycling event in Asia. Riders have the chance to qualify for the 2017 UCI World Championships race in Albi, France. Thanks to the hard working organizers and sponsors who want to increase the awareness about the event, there were a total of 881 riders who joined the race this year, which is a 38% increase over last year! The 5th Niseko Classic will be held on July 7th and 8th, 2018 - so mark this date in your calendar and challenge yourself in this exciting event! 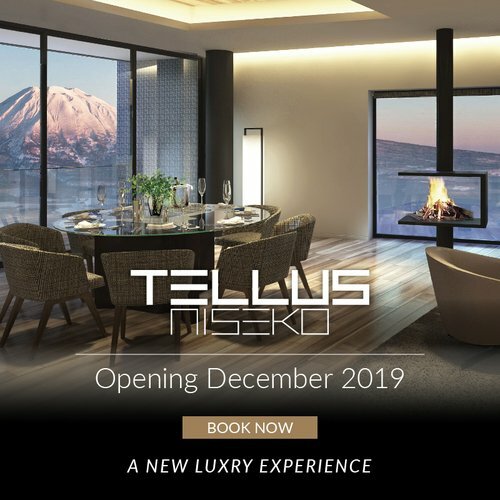 As always, Vacation Niseko will offer participants and spectactors great deals and discounts on accommodation options on this exciting week-end, stay tuned! 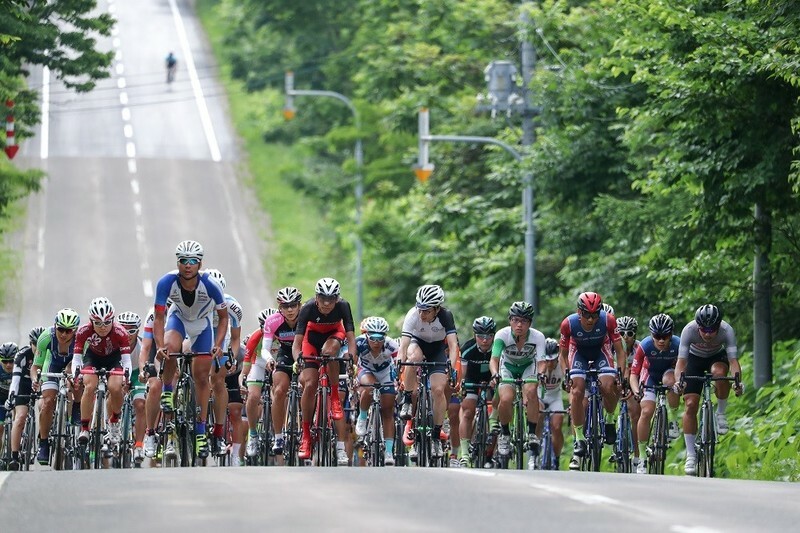 Summer is in full swing and cyclists will once again take over Niseko this August with the annual Hanazono Hill Climb competition. The race will be held on Sunday 6th August 2017 and participants of all over the world are invited. Be sure to visit the official Hanazono Hill Climb Website and Vacation Niseko's special offers page for more details! 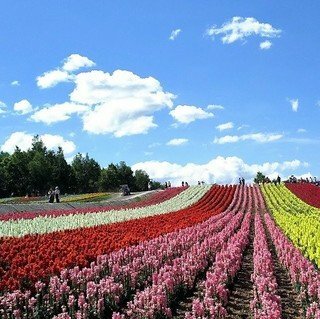 Niseko is a wonderful cycling destination with its great road conditions, low traffic and cool northern weather. 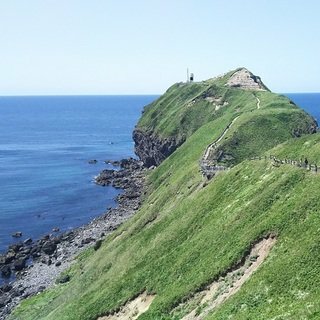 If you are interested in visiting us this summer, be sure to contact Vacation Niseko's friendly reservation staff for help in creating a great vacation package!